This last weekend modern Florida Artists mixed together with Florida History at the Florida Market Days Fundraiser and Holiday Party at the Florida Agricultural Museum in Palm Coast, Florida. 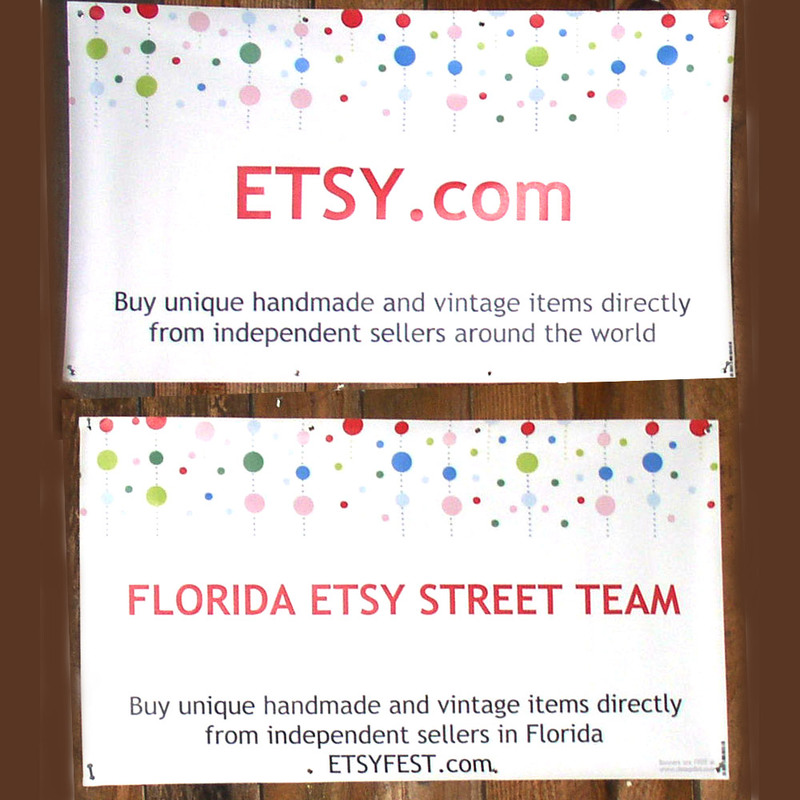 This was a fun event that featured many Florida Etsy Street Team artists. The Team Captain Rose did a terrific job of organizing and coordinating this event, and it was held in a spectacular rural setting at the Florida Agricultural Museum, which is rich with Florida History. The Florida Agricultural Museum is a fully restored pioneer homestead from the 1890s with farm animals, hay ride tour, and a wealth of historical information of the early days and life in Florida. 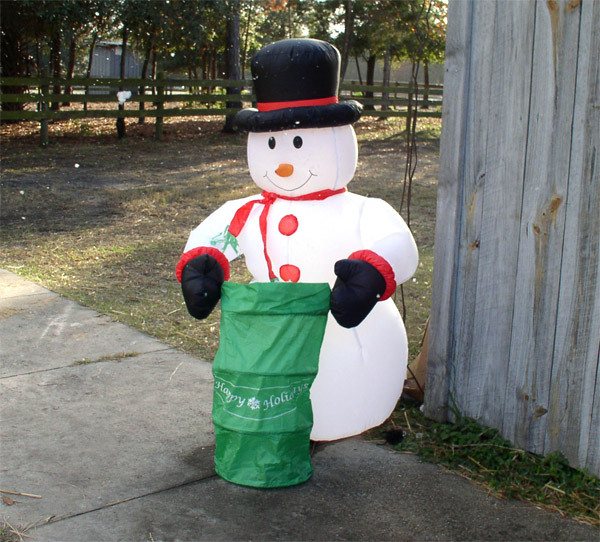 The weather was good on Sunday and the atmosphere was full of winter holiday fun, complete with Frosty the Snowman blowing snow to greet everyone at the barn door! 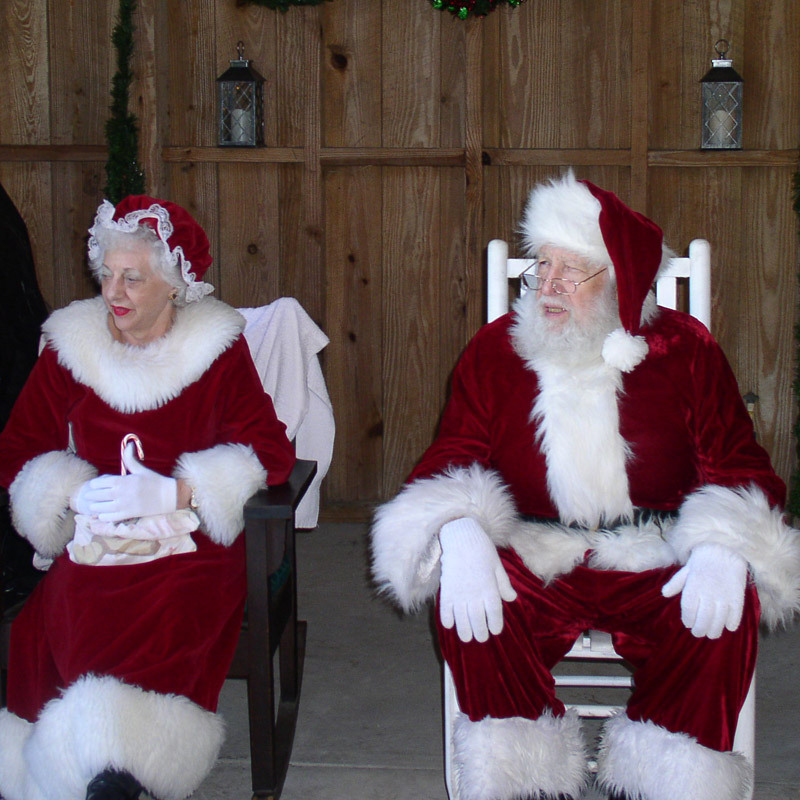 Santa and Mrs. Claus were there to see all of the kids, both big and small, to find out if they were naughty or nice throughout the year and what they wanted for Christmas! 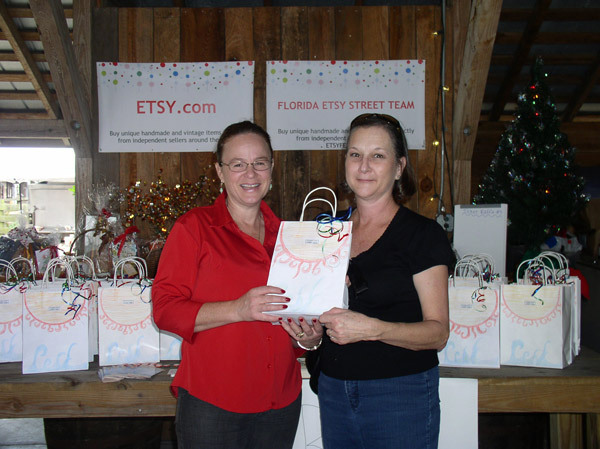 Florida Etsy Street Team Members were among many crafters that attended to display and sell their art, crafts and Holiday creations. GypSea Blue Bags creates beautiful handmade bicycle accessories and hand bags that are a little bit of gypsy and a little bit of hippie mixed with a touch of shabby chic and a dash of diva! Tessie Textile features handmade pot holders and mug rugs as well as quilts and wall hangings for the home, all hand sewn with love! Twisted K’s Jewelry had a table full of beautiful handmade jewelry and gifts. 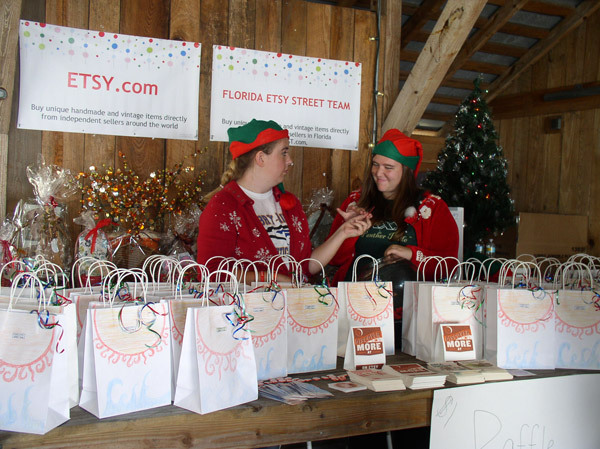 Along with Shopping for gifts and visiting with Santa Claus, there were Raffle Drawings held every hour for prizes that were donated by the Florida Etsy Street team members from all over the state. 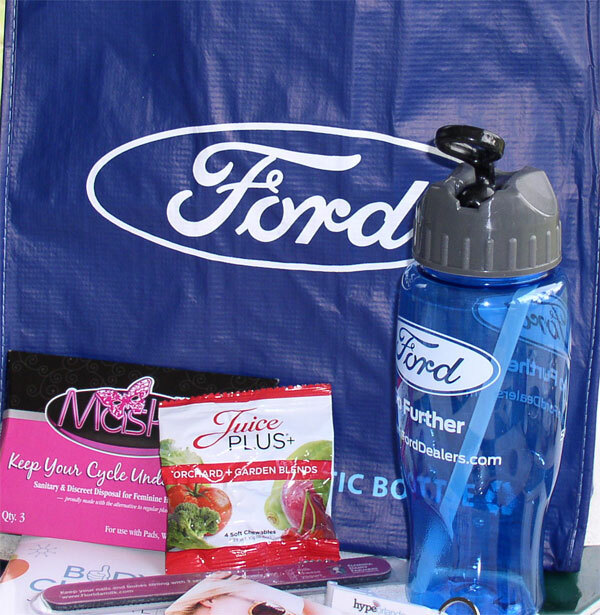 FEST Team members also sent in samples, business cards and discount coupons that filled the SWAG bags that were given out to everyone who attended. 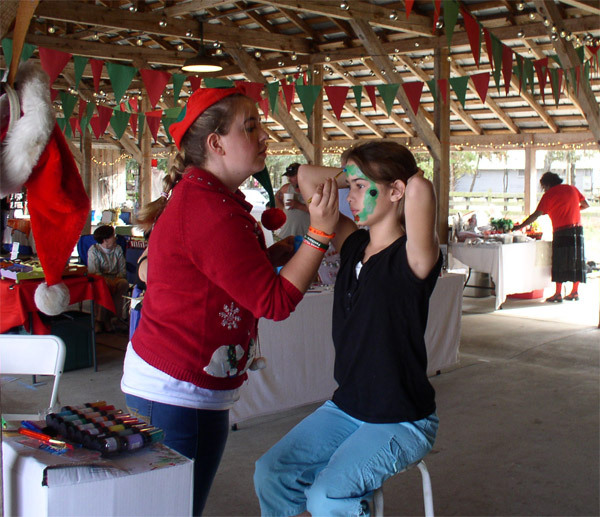 There was an area just for kids with different games to play and other fun activities including face painting by Santa’s Elves!! Holiday related games included ring toss and bean bag toss! They were not so easy, actually, but lots of fun!! 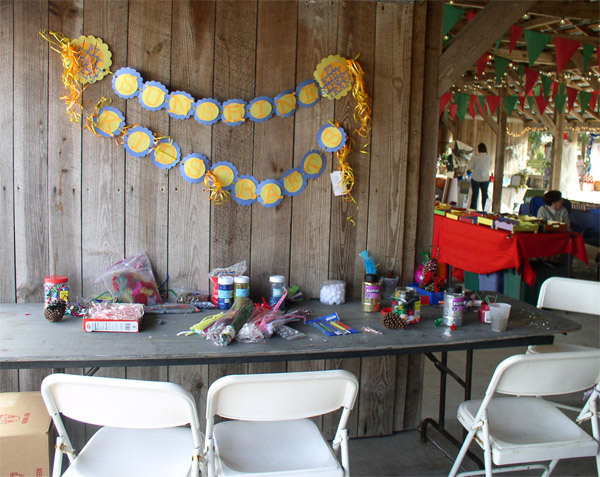 A craft table was set up for children to make crafts or cards, and Florida Etsy Team members were available to assist the youngsters and encourage them with their handmade creations. I hope you enjoyed this visual tour of a really fun Florida day and perhaps you will visit some of these Etsy shops and help support Florida Artists. 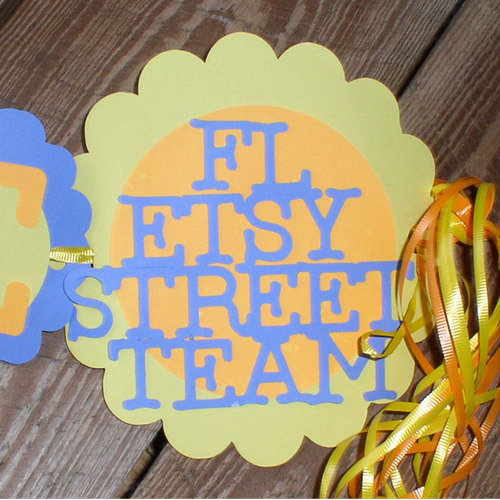 Go Team FEST on Etsy! Florida weather in the summer and how to survive the daily rain showers and storms is fairly simple. Every year at the start of hurricane season Floridians are reminded to check their supplies and be prepared. Each year a new hurricane guide is published with all the info and reminders of what we Floridians should do to be prepared for loss of electricity and severe weather. This seasonal guide has current emergency information, phone numbers, and all the storm names that someone has picked out for the year (who gets paid to do that? And just how much do they get paid??). 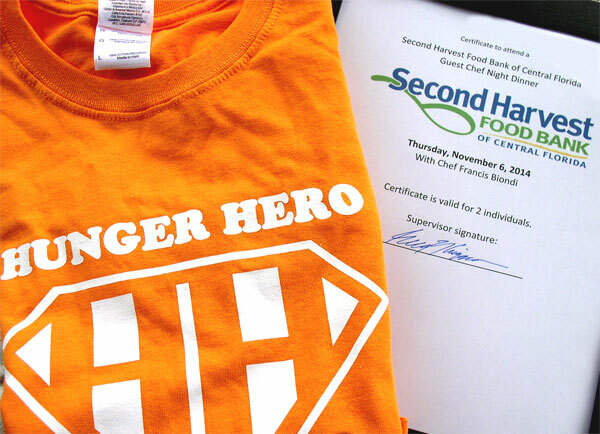 The season lasts for 6 months and when you think about how long that is, you should just be prepared all the time! That way you don’t have to go broke looking for supplies when a storm is imminent. Here in Central Florida, when you see people leaving the grocery store with more than one or two gallons of water in their grocery cart you know you better turn on the news to see if a storm is coming. Then just sit back, relax and have a drink, because most of the time these storms just pass right by us.